Other products by Warner Bros. 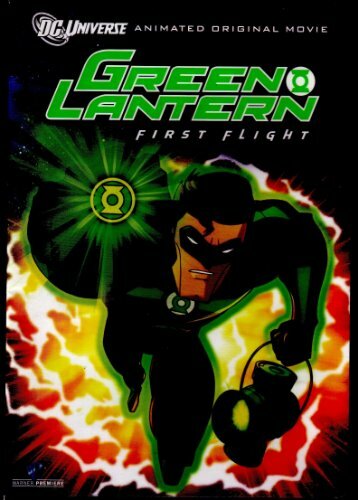 Featuring Hal Jordan, Sinestro, & the Corps! Very Good: bought new & watched once. Disc & packaging are in excellent shape.